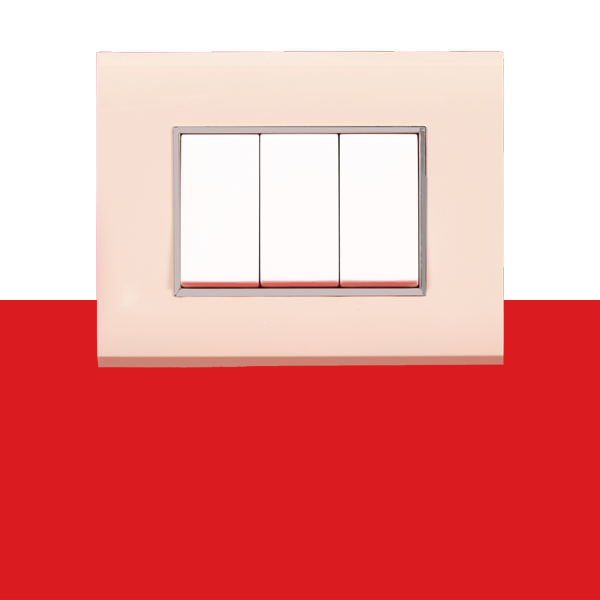 Arctic White Viva consist of cover plates, switches and sockets. Easy to install and user friendly. 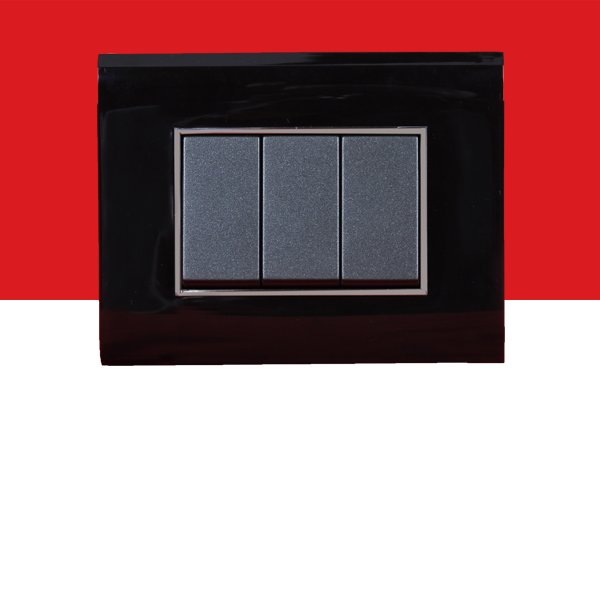 JET BLACK has been aesthetically designed to complement the latest interior trends. These cover plates designed decorate home the beauty they deserve. 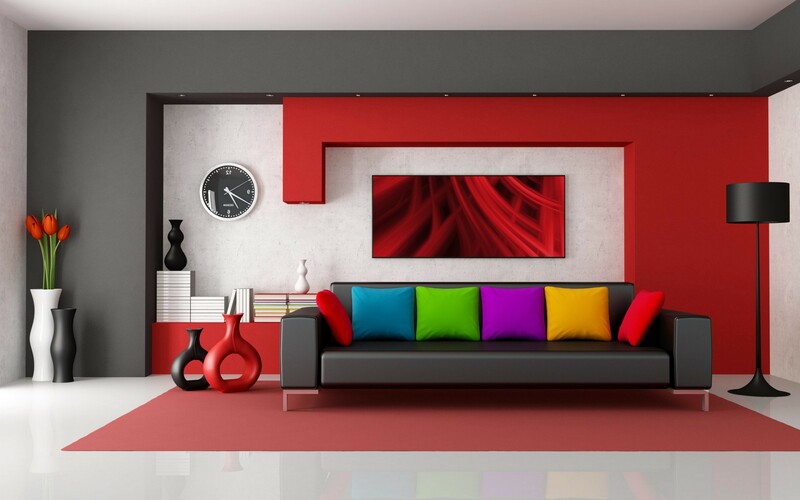 This smart designed size of this wall makes it suitable and ready to fit at any corner of different walls. From the very first time you experience Mint, you will get a taste of something that is familiar, yet brand new. 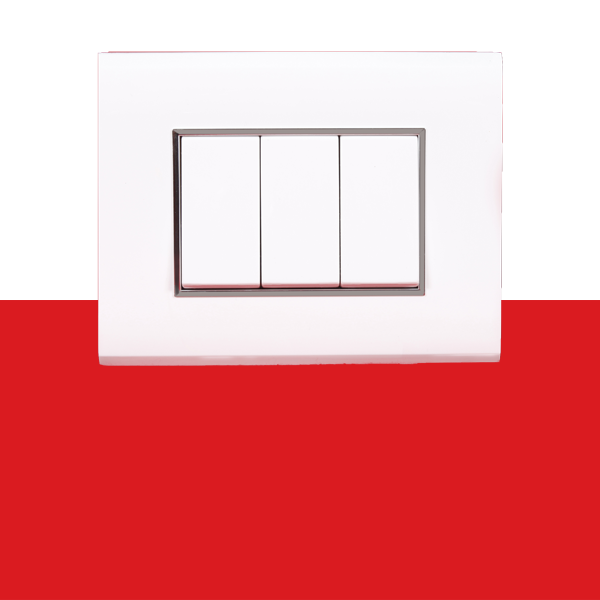 Yes, this is a range of switches and other electrical accessories. Ambattur, Chennai – 600 058.